Vladimir Shur has been working at the university for more than 50 years, being a graduate of the Physics Department of the USU. He has many contacts with colleagues abroad, he gave lectures to Stanford students, as well as in universities in Germany, Italy, Slovenia and Japan. 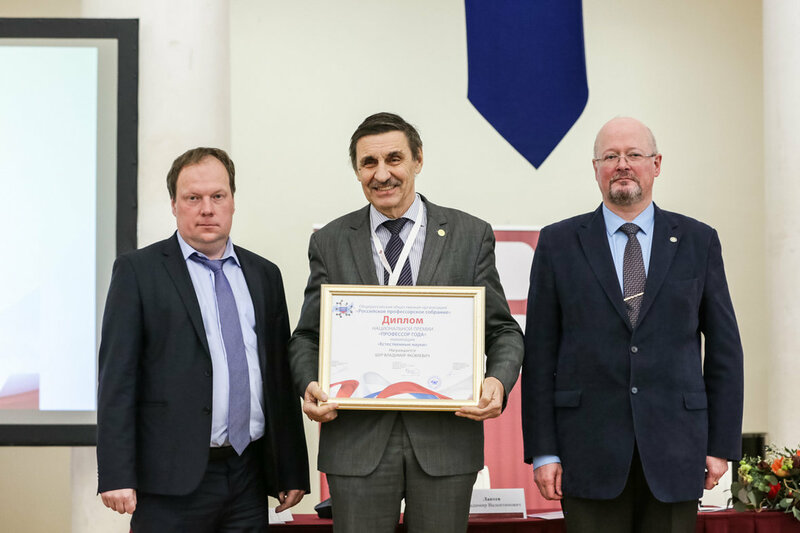 The scientific group, headed by Vladimir Yakovlevich, is one of the most successful at the university, confirms in the department of the vice-rector for science Vladimir Kruzhayev. Articles of Shur regularly appear in the world's leading scientific journals, according to Google Scholar, he has 6,082 citations. "Of course, such an honorable award was a pleasant surprise for me," says Professor Shur. "This is another recognition of the merits of our center and the entire scientific team that I manage, as well as the success of our students and graduate students."